I was surprised to read an article where new rules in China will allow rainbow trout to be labelled and sold as salmon. 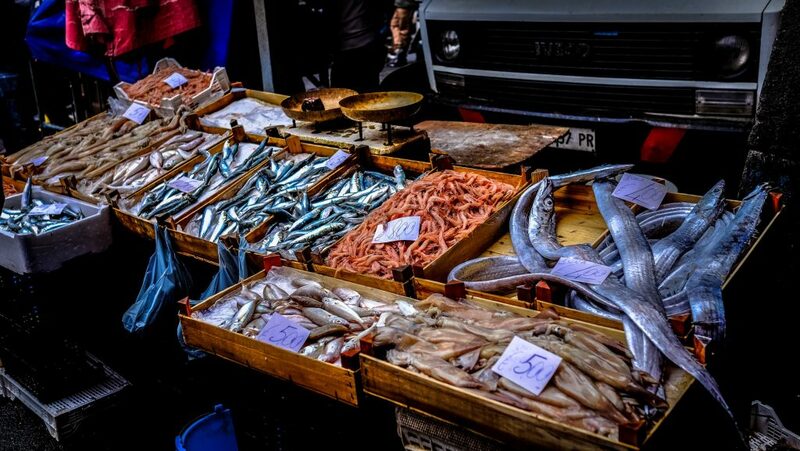 The ruling seems to be an easy but controversial solution to resolve complaints of mislabeling of fish in the region. 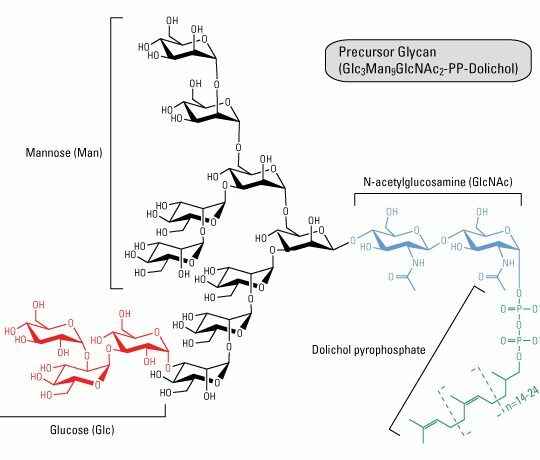 What I wasn’t surprised to read, was that there is a backlash from consumers in China, not only from a food fraud perspective (not getting what you paid for), but over food safety concerns that freshwater trout could be more susceptible to parasites. Some of these fears are hopefully allayed in a related article citing the China Aquatic Products Processing and Marketing Alliance (CAPPMA). This story led me to think about the analysis of fish and methods for determining species. A great poster note by my colleagues and collaborators at the Marine Research Institute, Vigo, Spain, which is wonderfully titled: From Ocean to Table: An Integrated Mass Spectrometry Approach to Identify the Fish on Your Plate, is certainly worth a read as it investigates intact mass spectrometry analysis of thermostable proteins for fish identification. 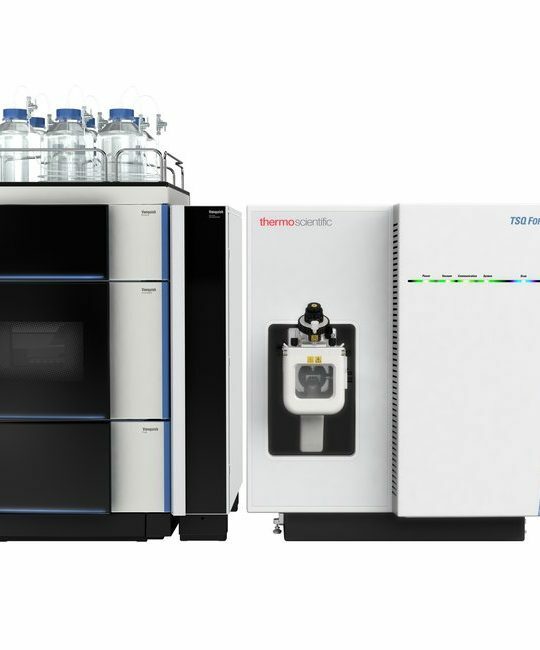 It is based on top-down proteomic analyses using ESI-MS/MS in a high resolution Thermo Fisher™ Orbitrap™ mass spectrometer for the identification of fish species with commercial interest. 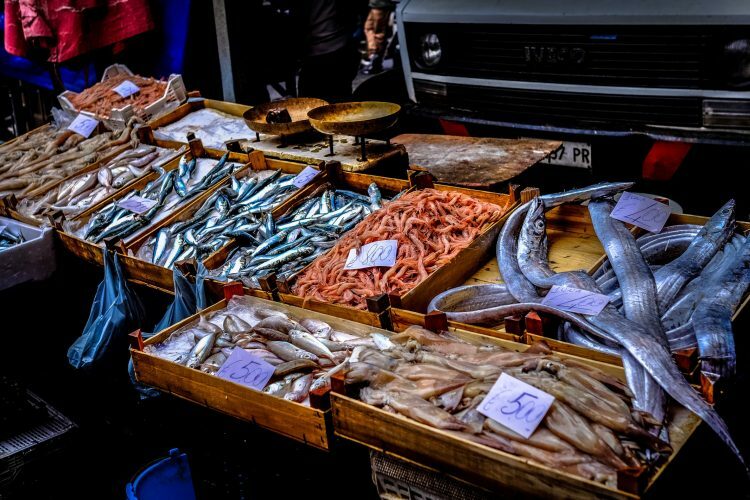 Reading this, there may be an opportunity for fisheries and manufacturers to take advantage of this methodology as a tool for a rapid and effective seafood product identification and authentication. Real-time PCR is also a technique which has been extensively used for detection of fish speciation. PCR is a targeted method of analysis which necessitates the use of specific DNA probes which are commercially available for a range of targets. If you’d like to learn more about what these technologies can do for your food testing needs, take a look at our Food Authenticity and Labeling web pages and browse application notes, scientific posters and webinars visit our dedicated food integrity webpage. Download the brochure and industry resource guide for further information. Subscribe to one of our Community pages to receive informative and useful content by e-mail for the application area most relevant to you. 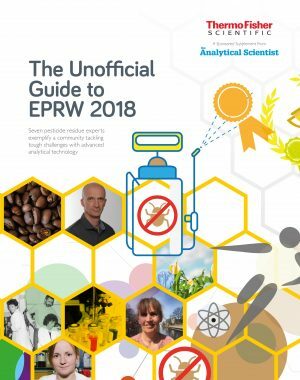 The Unofficial Guide to EPRW- European Pesticides Residue Workshop!